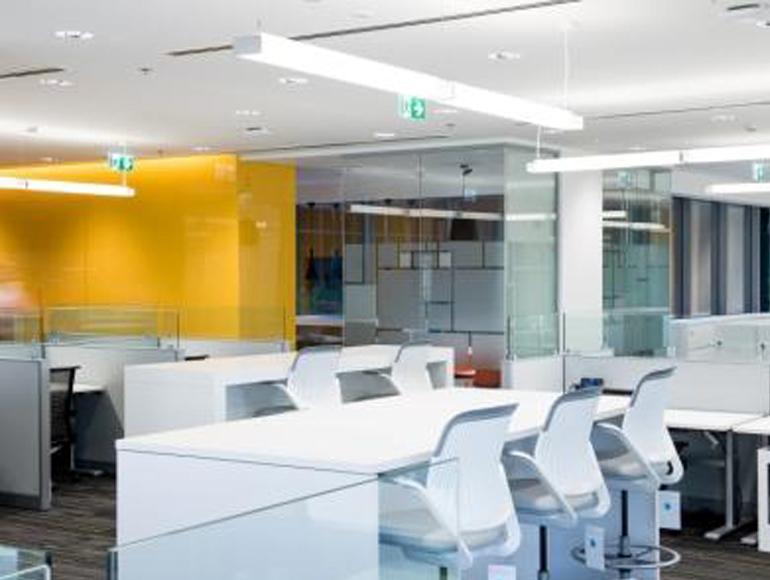 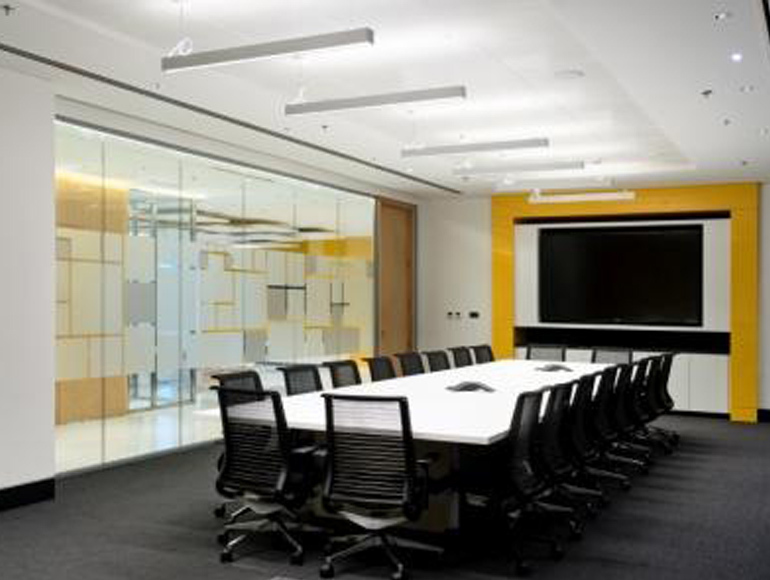 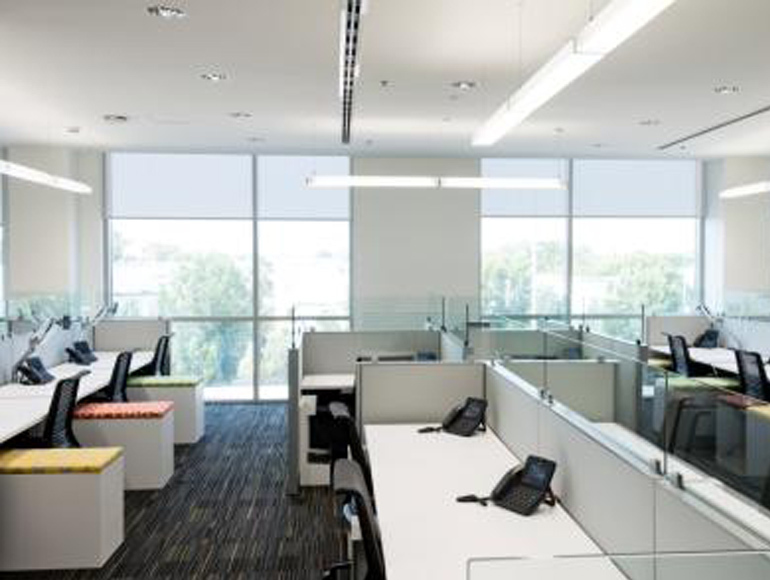 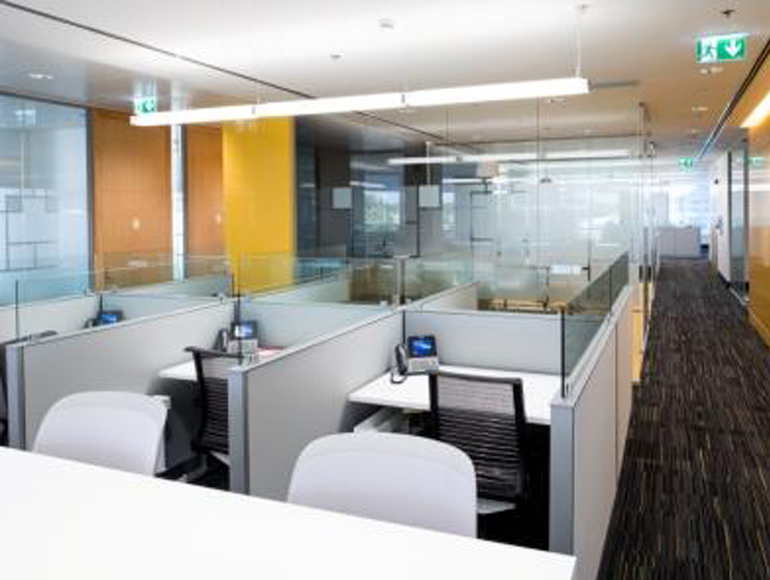 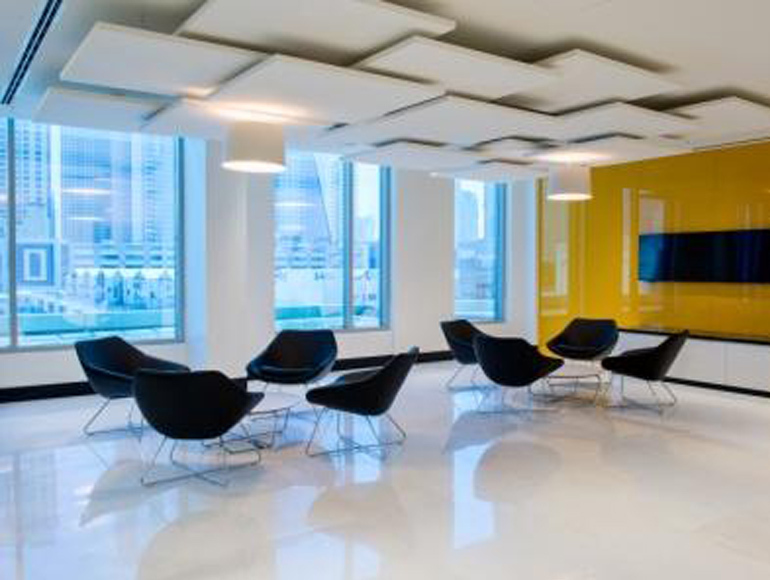 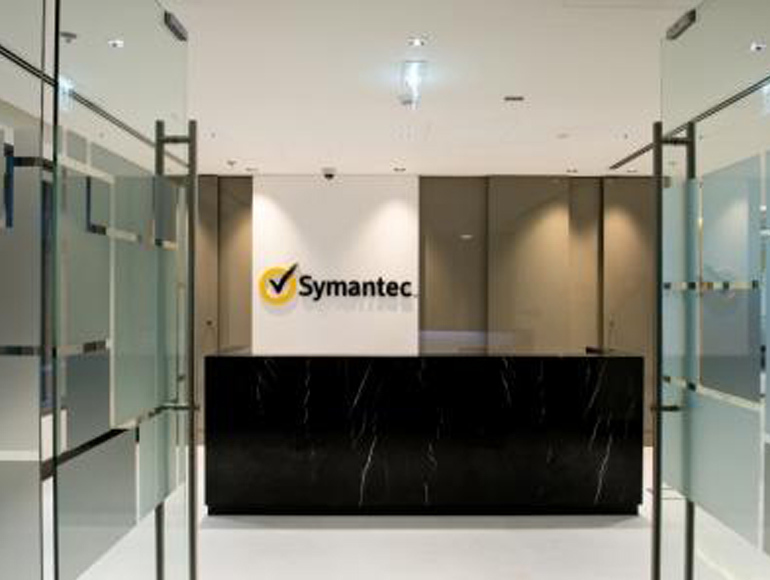 Symantec has occupied its existing office space for over 8 years in Dubai, and with the recent growth in the company, new premises were required to accommodate future staff growth. 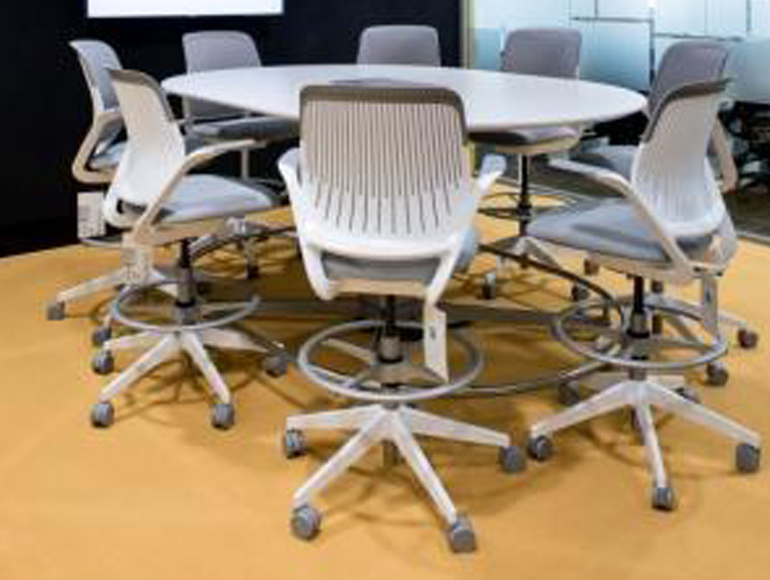 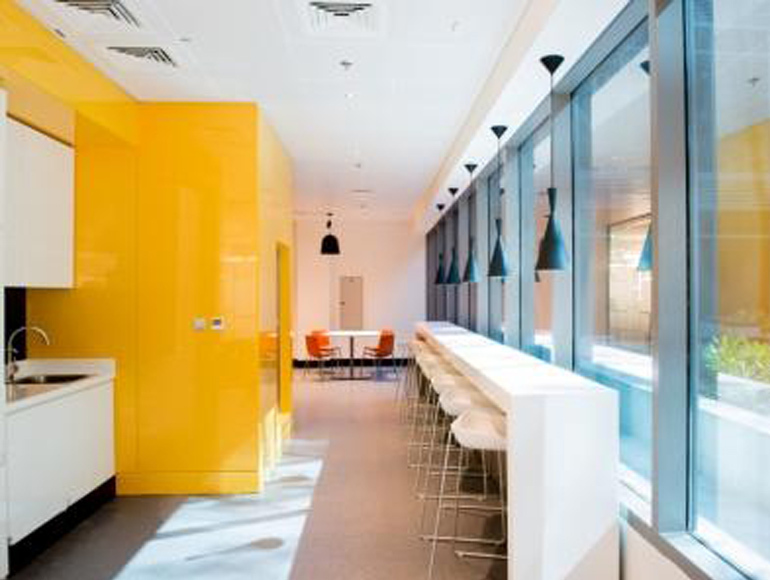 Summertown partnered with leading international architects Gensler and project management firm Cushman and Wakefield to execute the fit out, ensuring that the high quality standards were met inline with Symantec’s global guidelines whilst meeting requirements to suit Symantec’s needs locally. 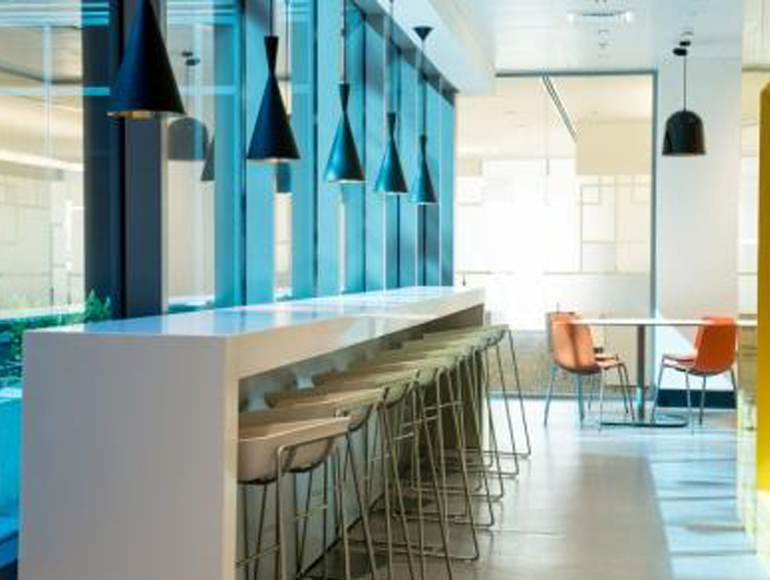 High end materials were specified for the project and Summertown’s own sustainability standards during construction were followed closely in terms of waste management and site works. 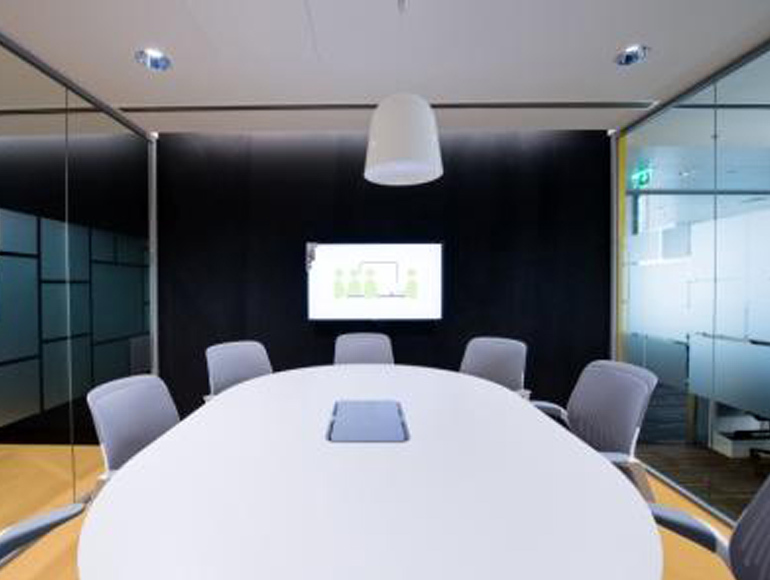 Summertown were acknowledged for their proactive part played in project delivery, ensuring that submissions and approvals were carefully managed, resulting in successful completion with minimal snags for the client upon handover.